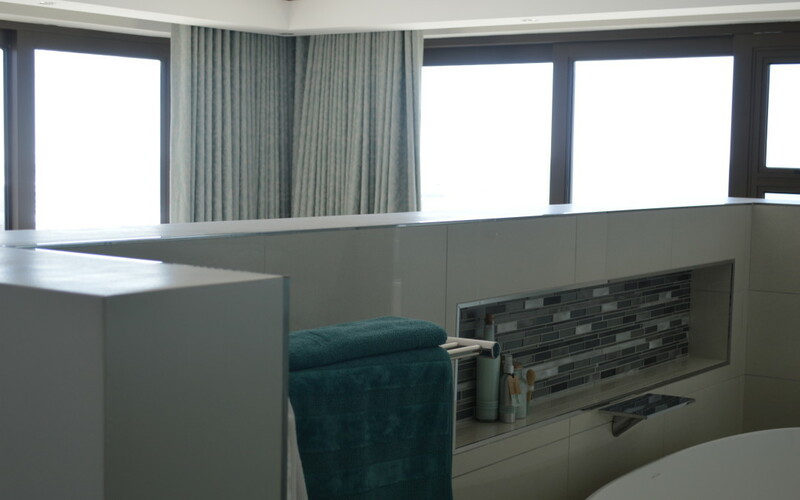 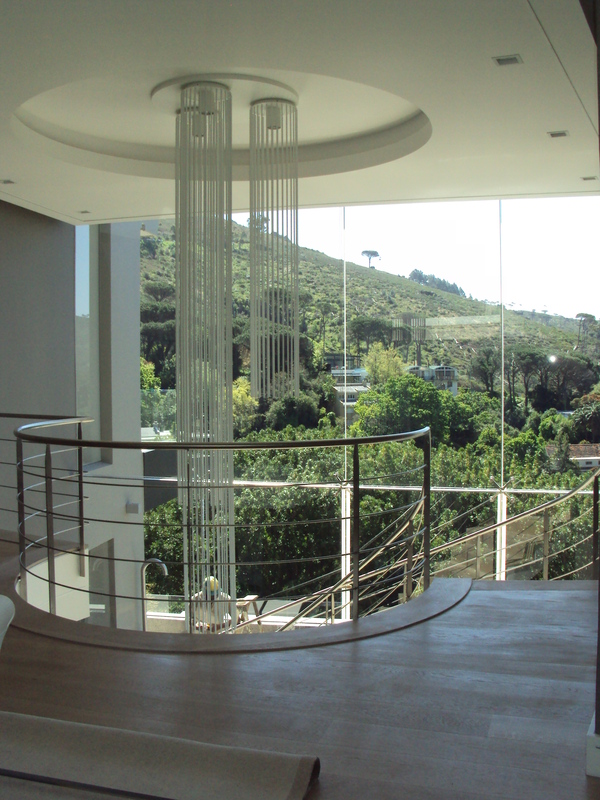 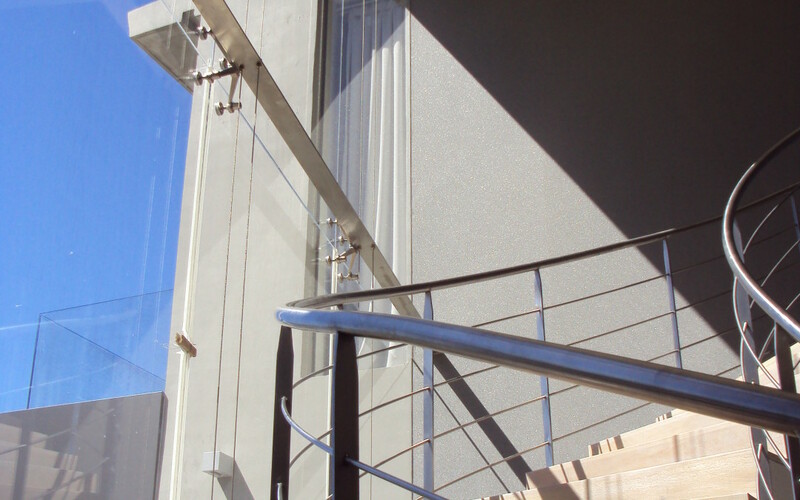 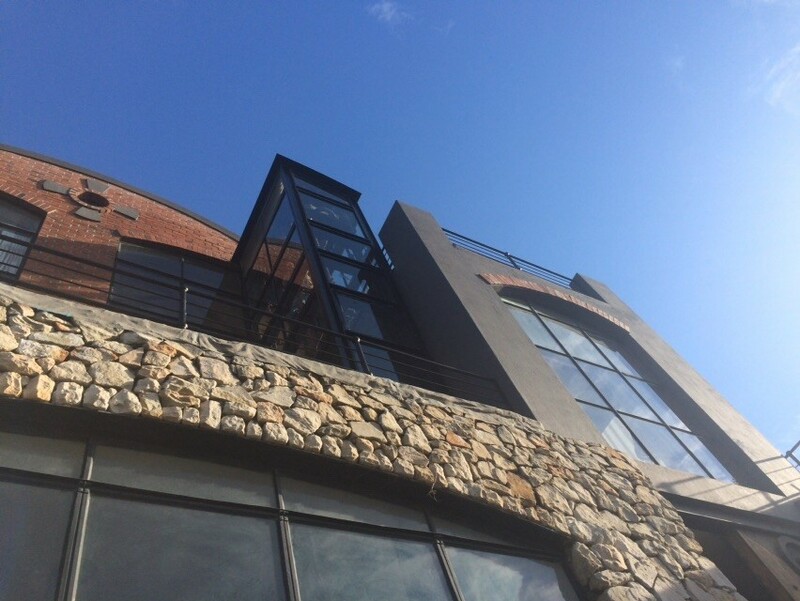 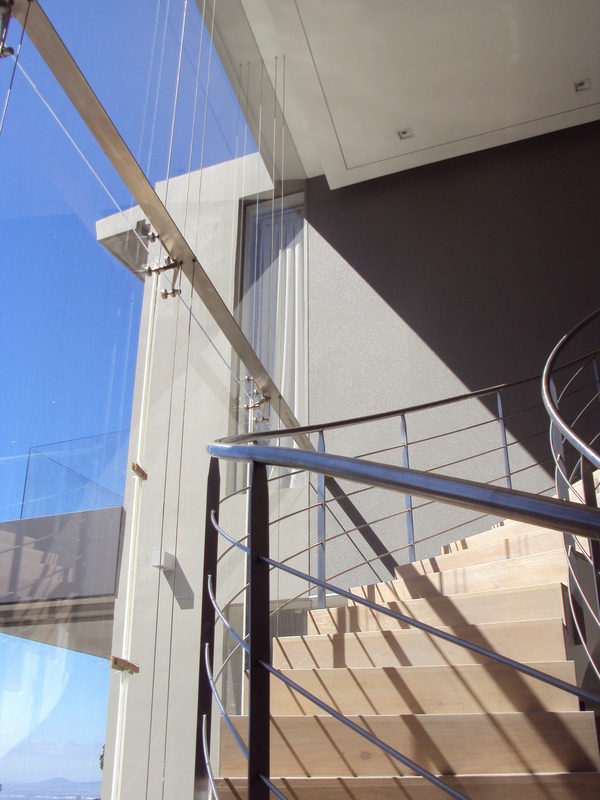 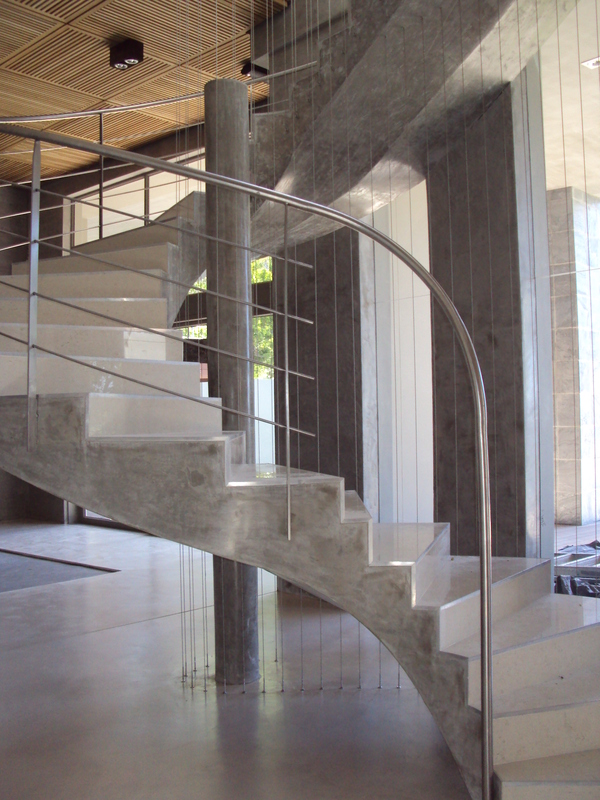 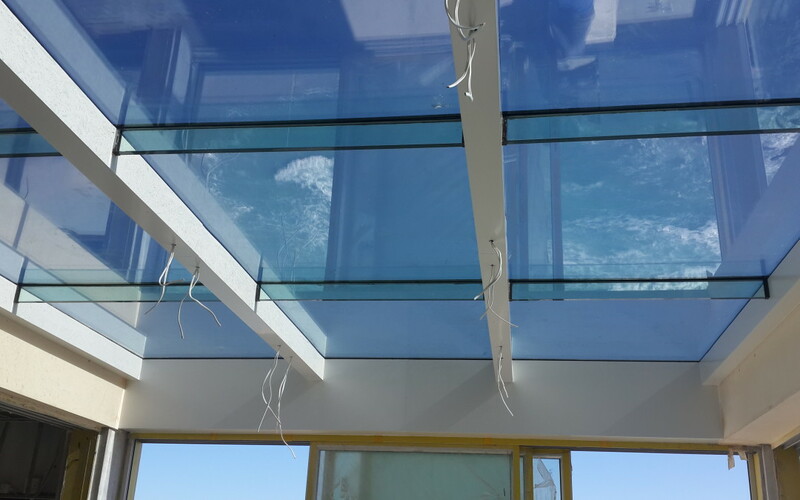 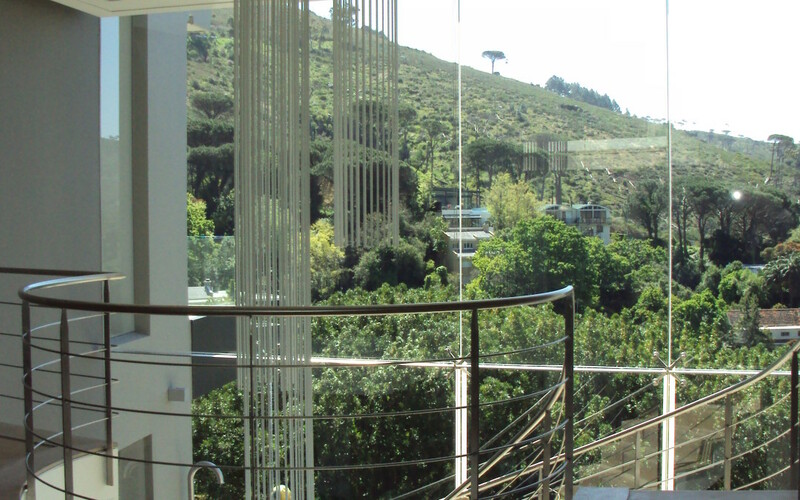 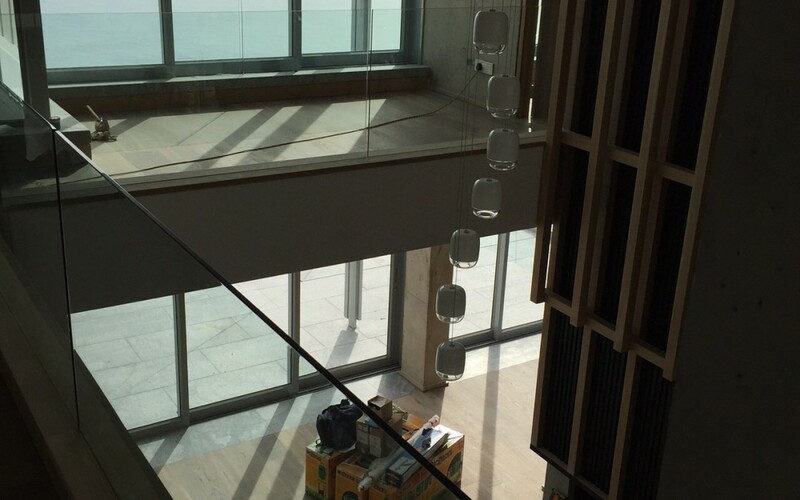 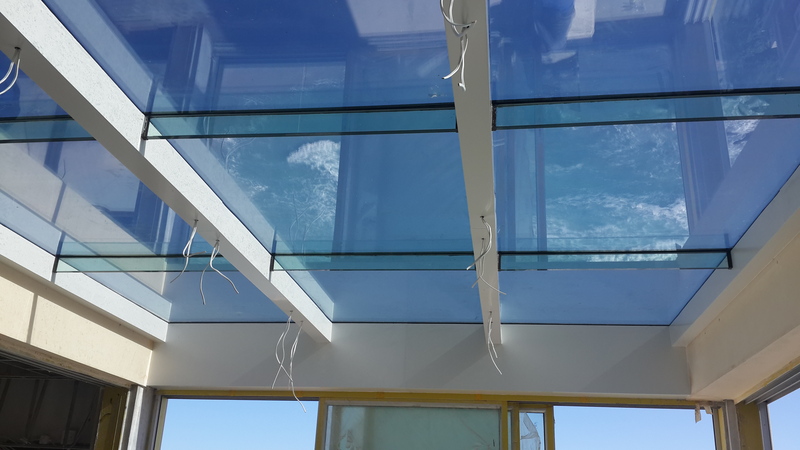 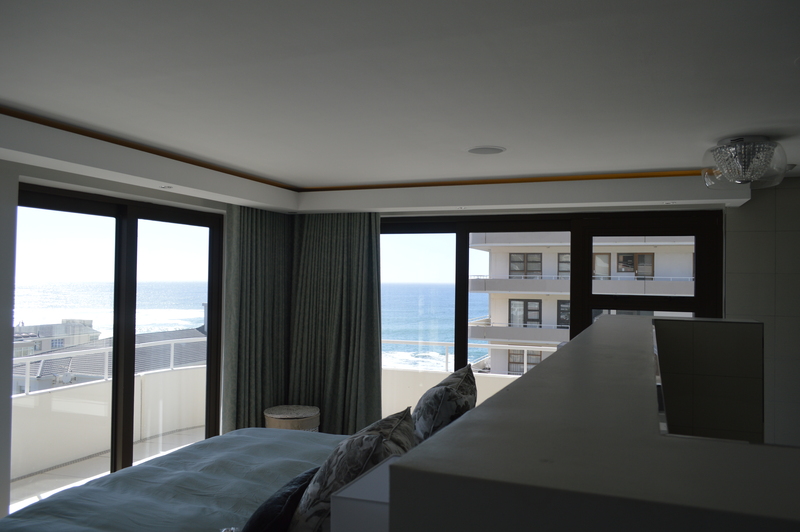 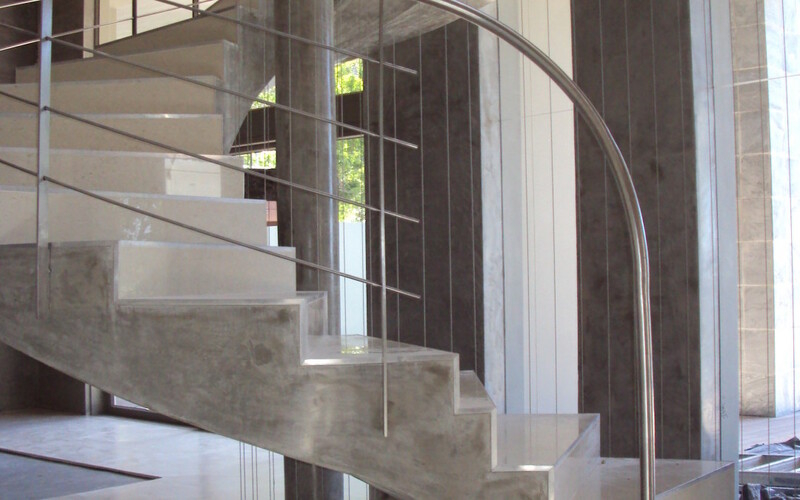 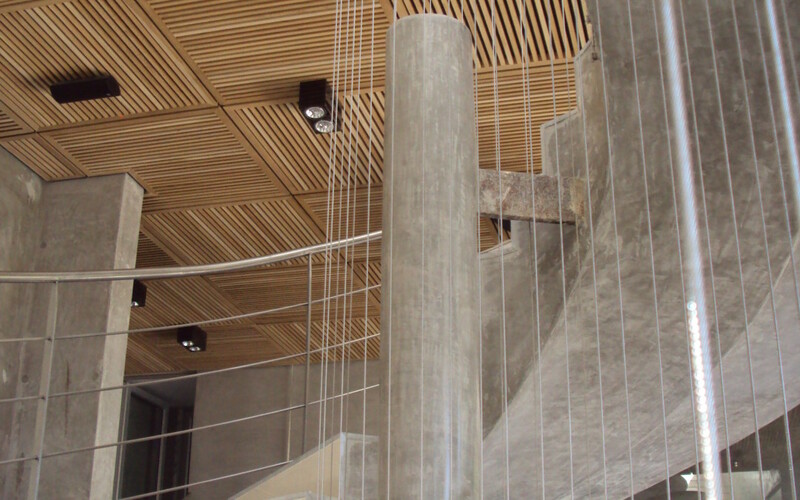 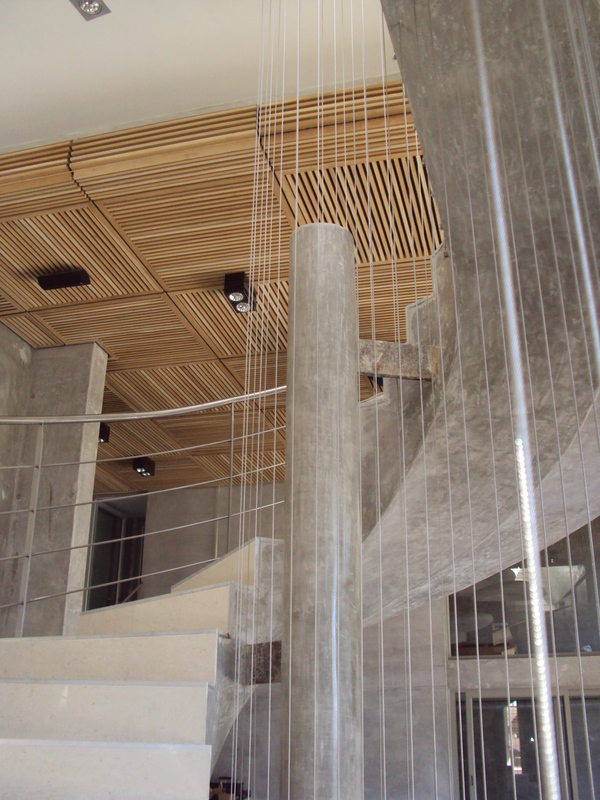 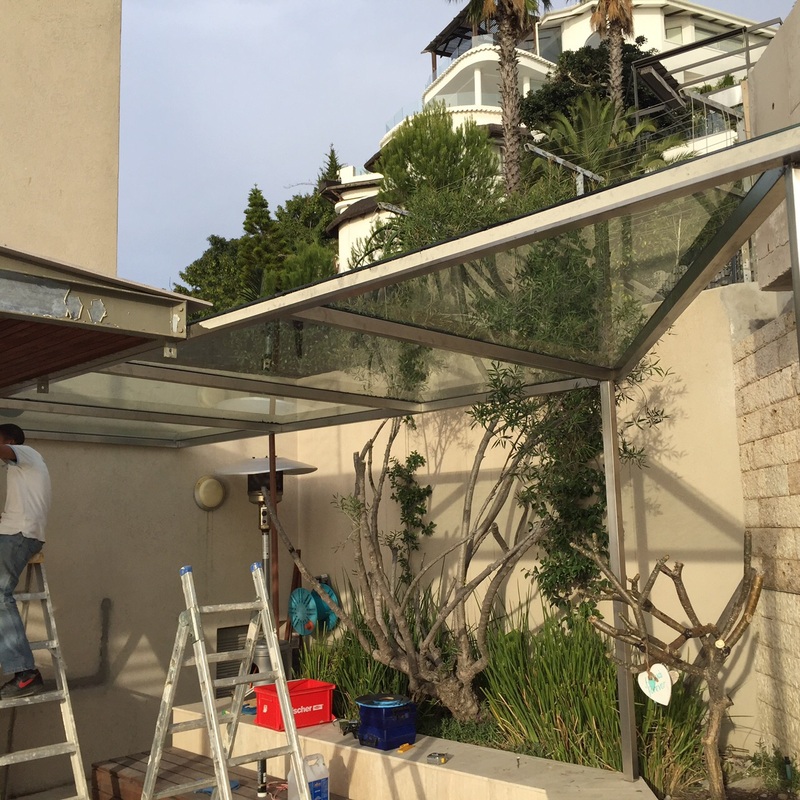 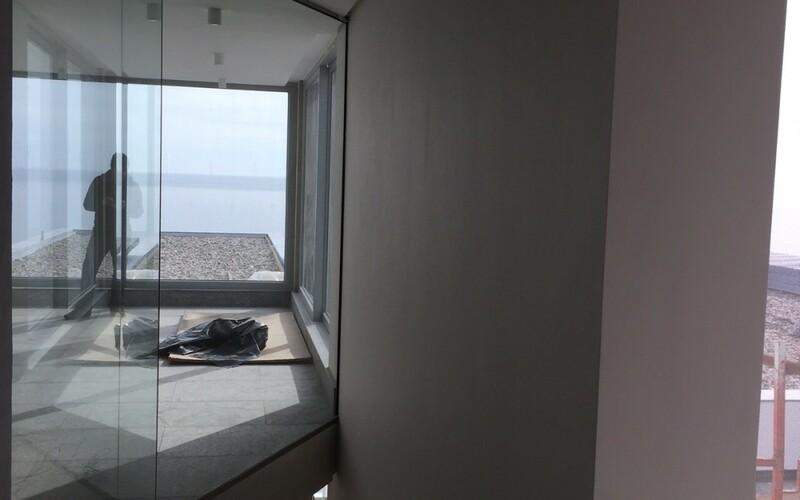 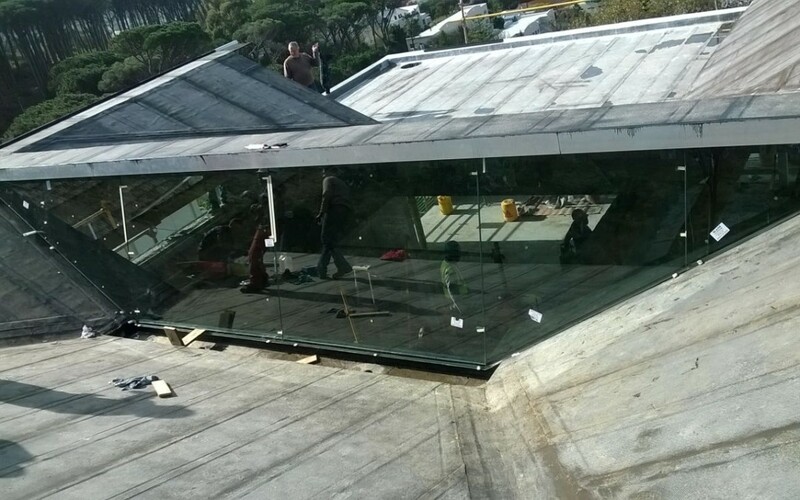 Frameless Glass Balustrades, Frameless Glass Doors, Stainless Steel Balustrading and Façade Glazing. 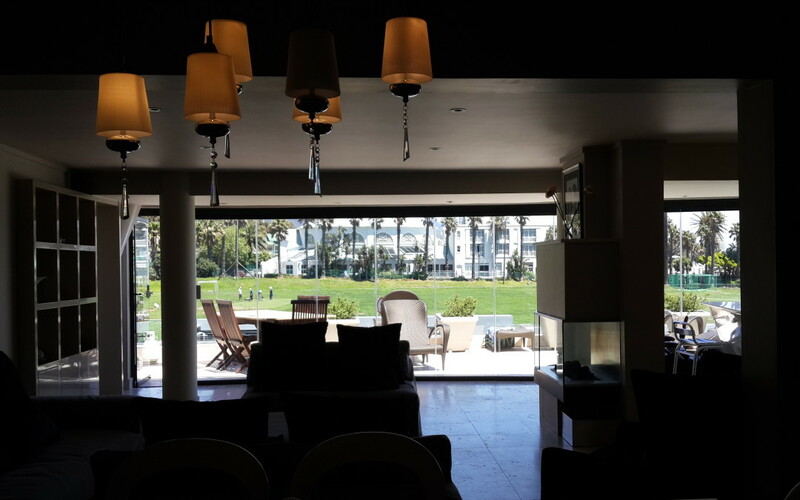 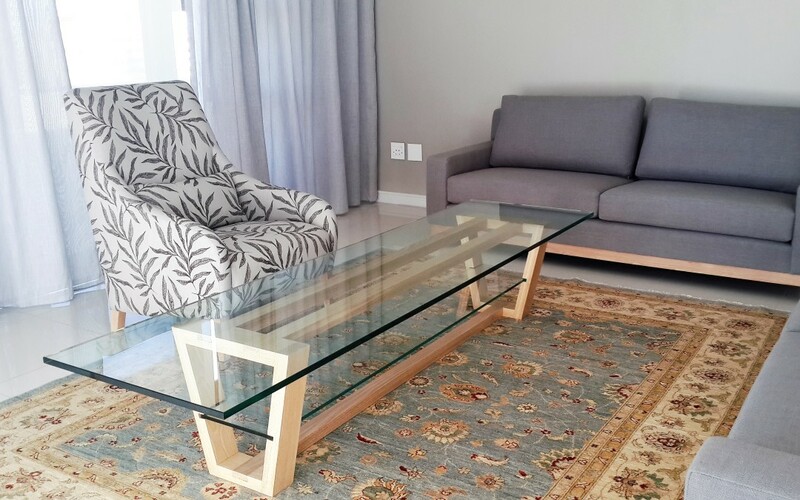 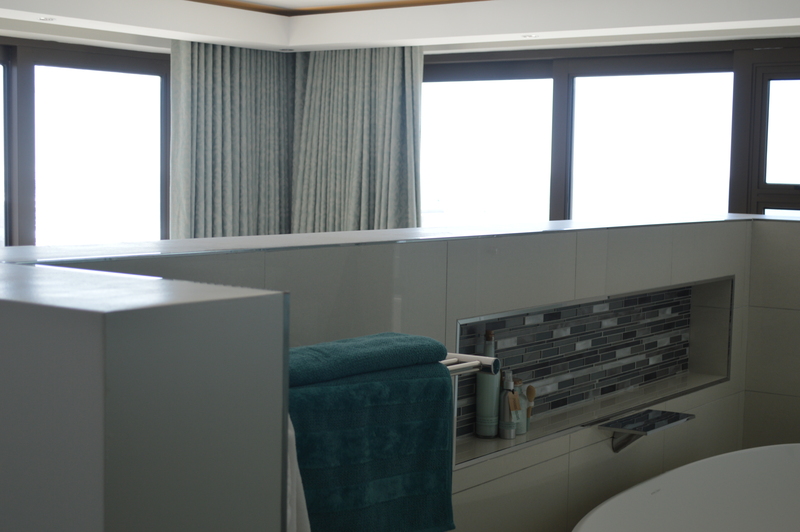 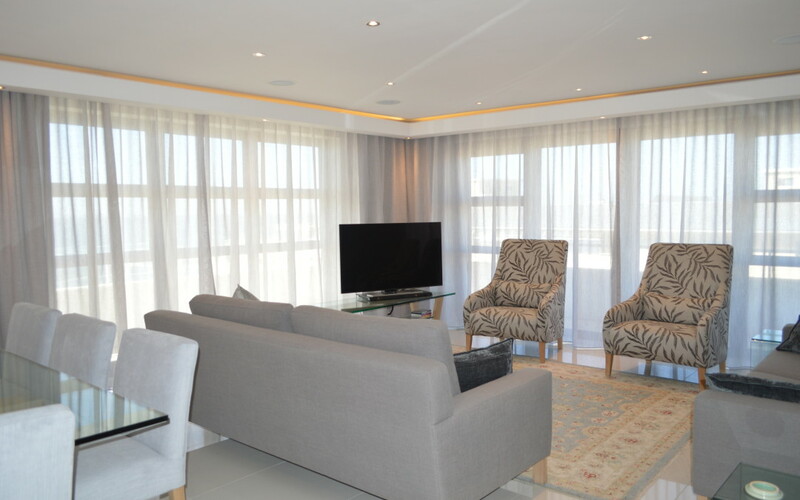 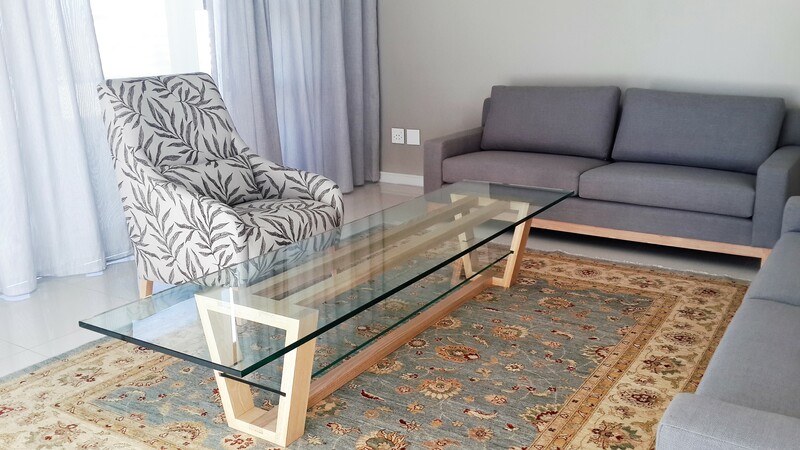 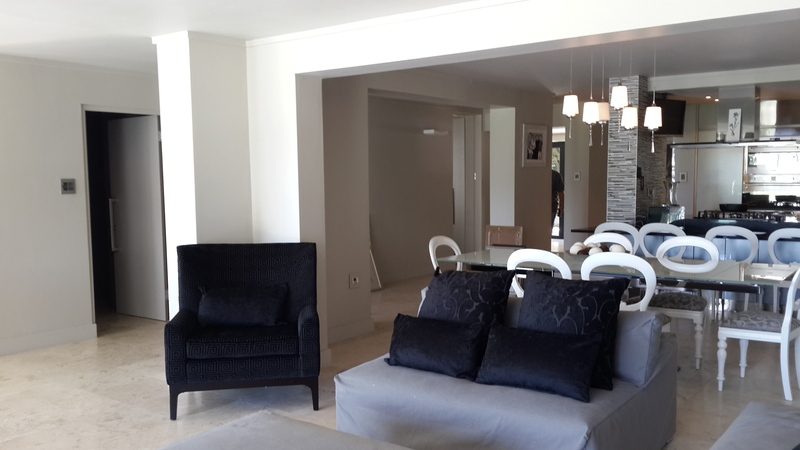 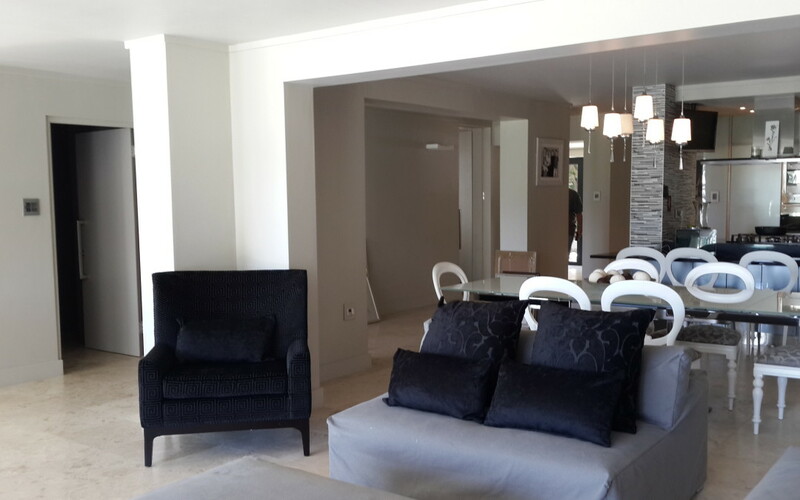 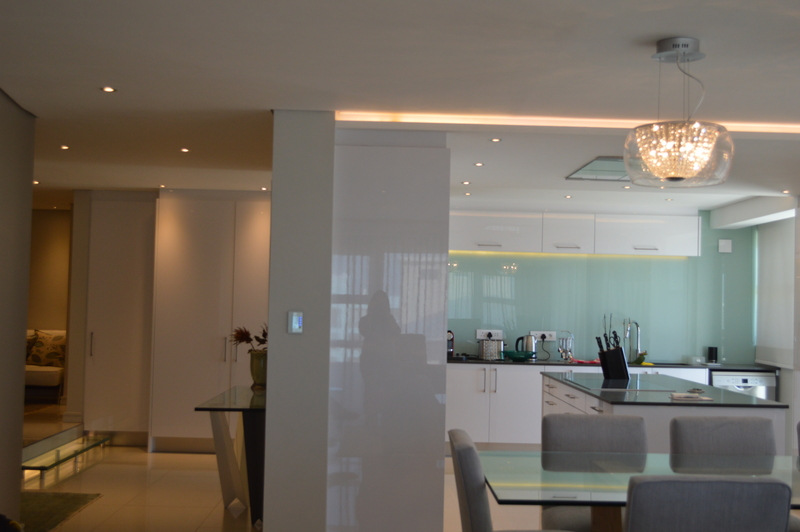 Interior & architectural design, complete project management and renovation of whole apartment. 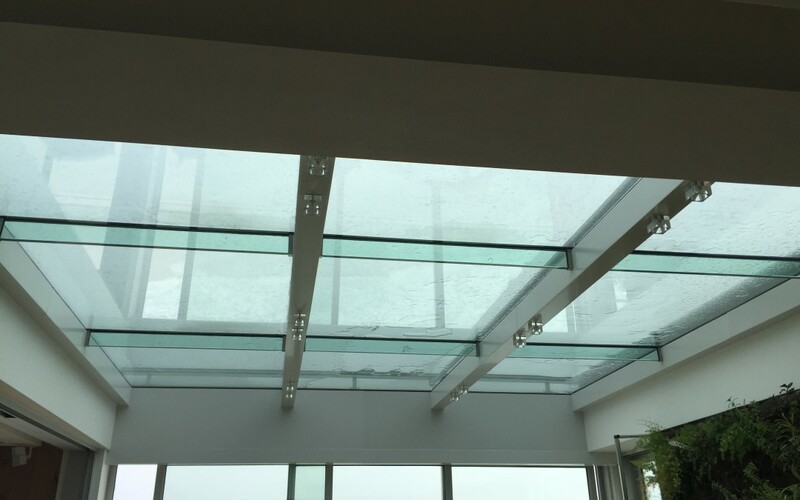 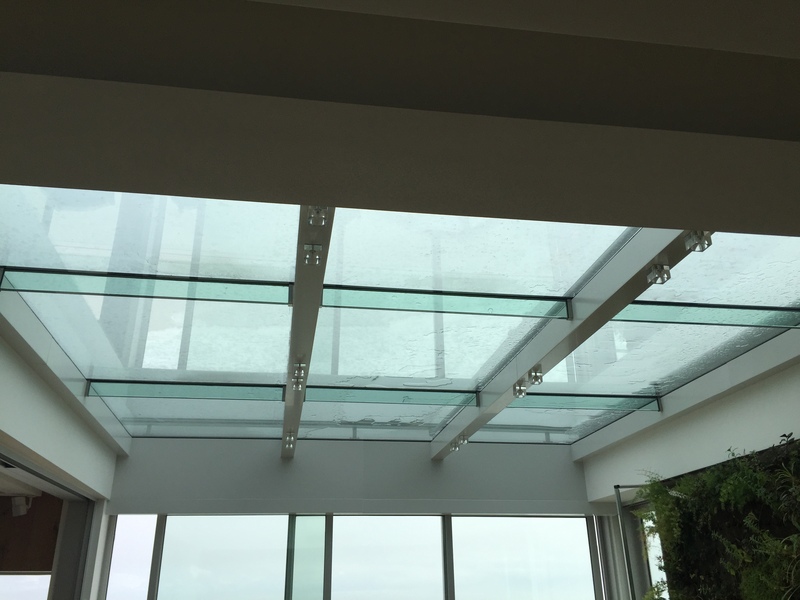 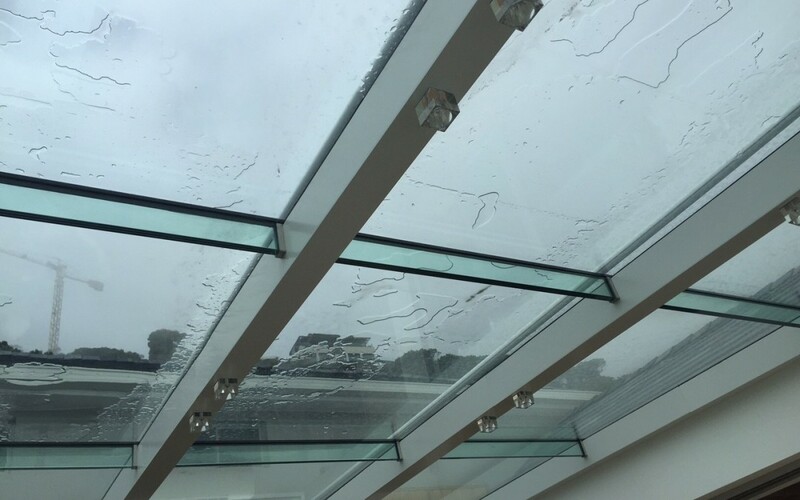 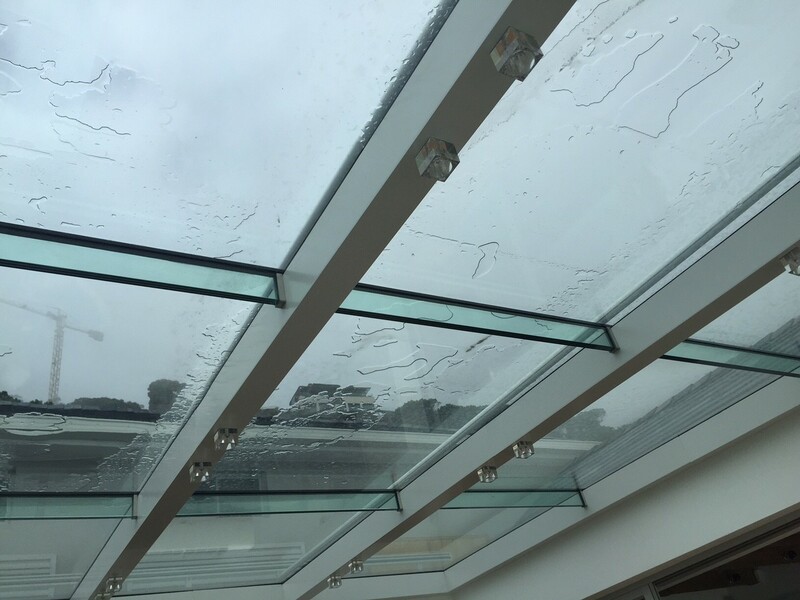 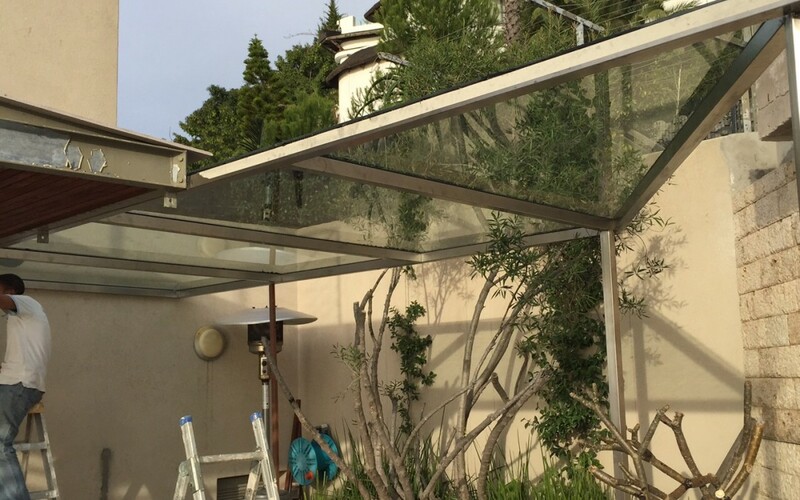 Skylight design and manufacturing and installation. 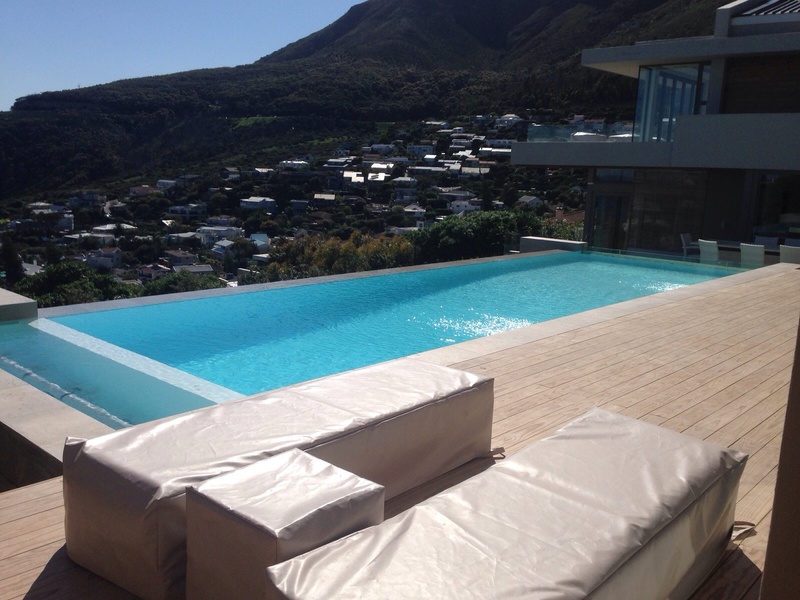 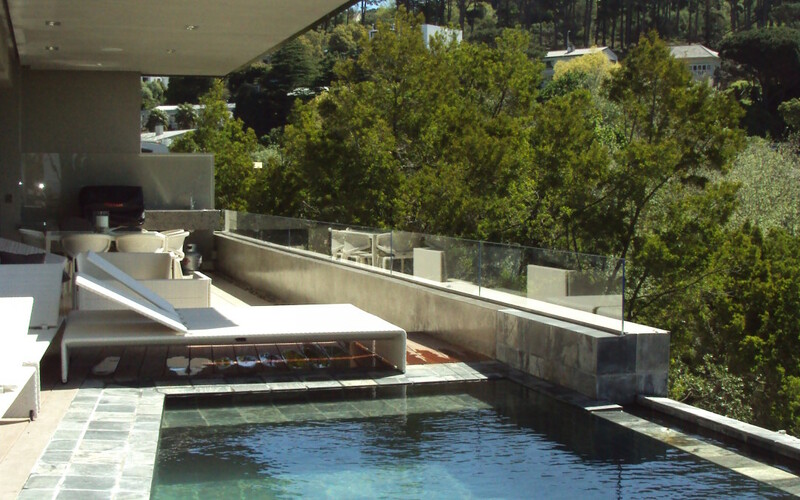 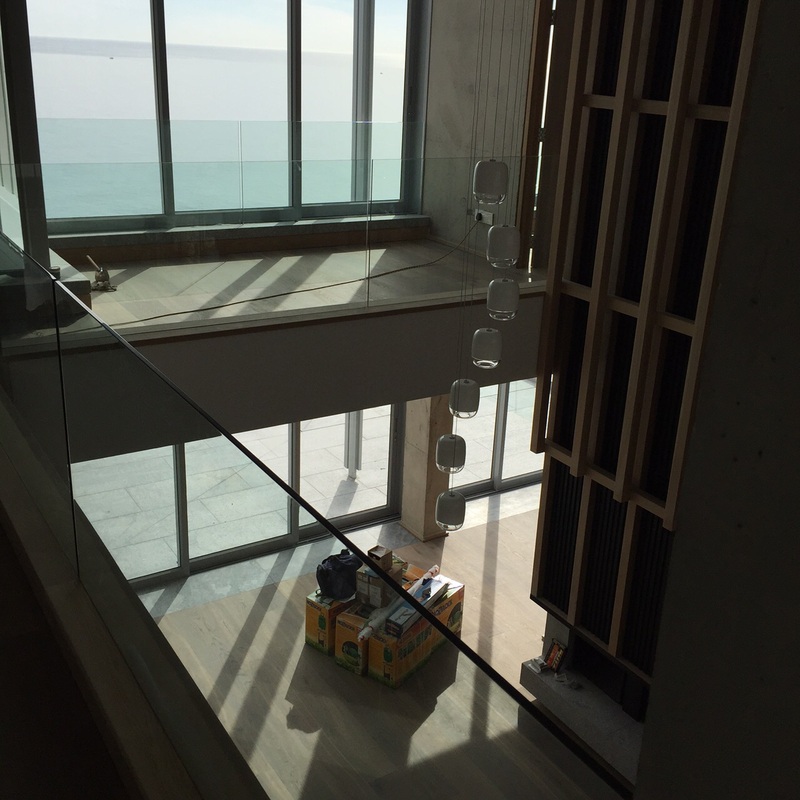 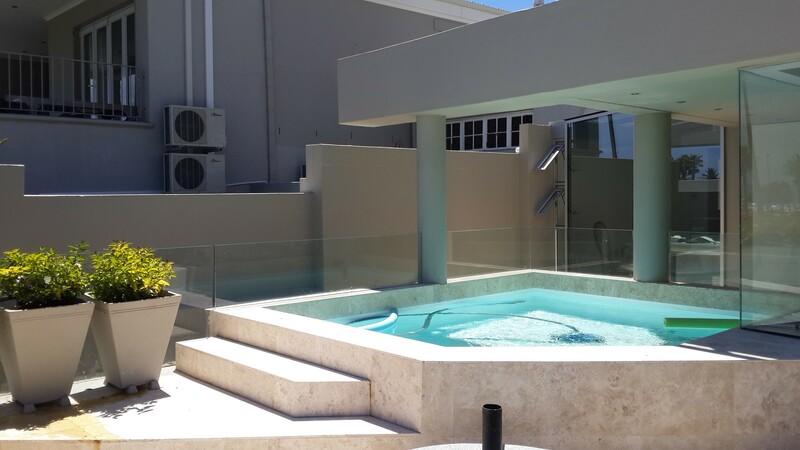 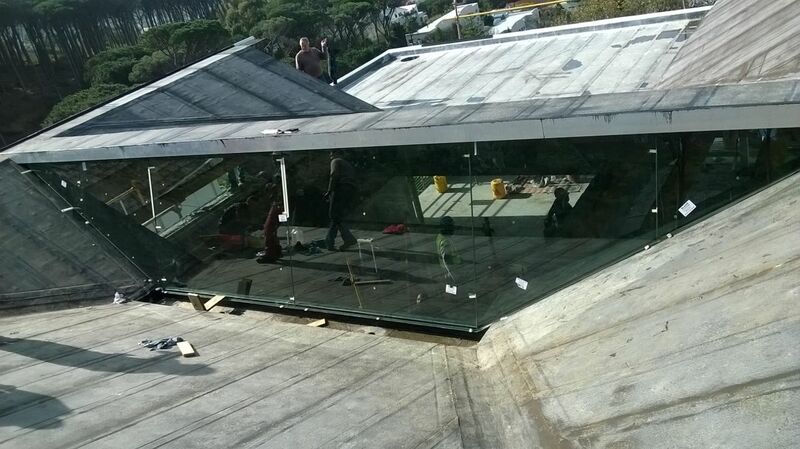 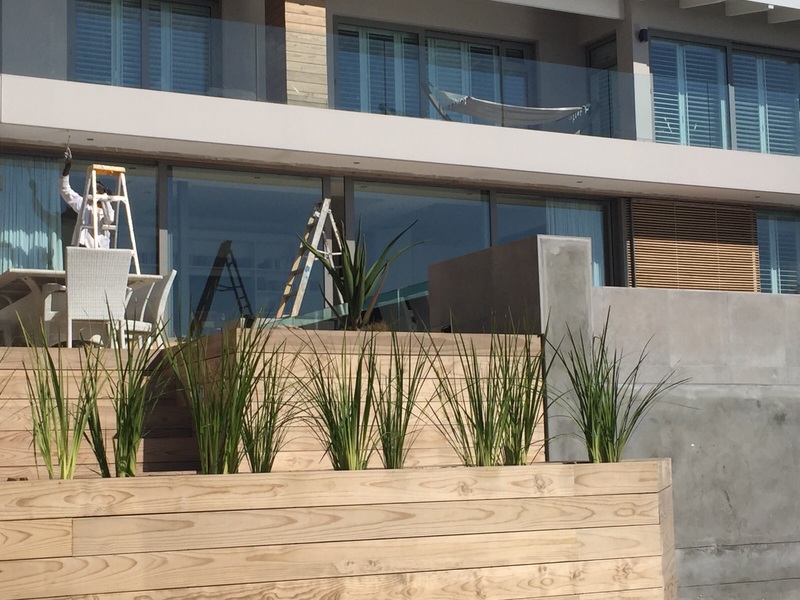 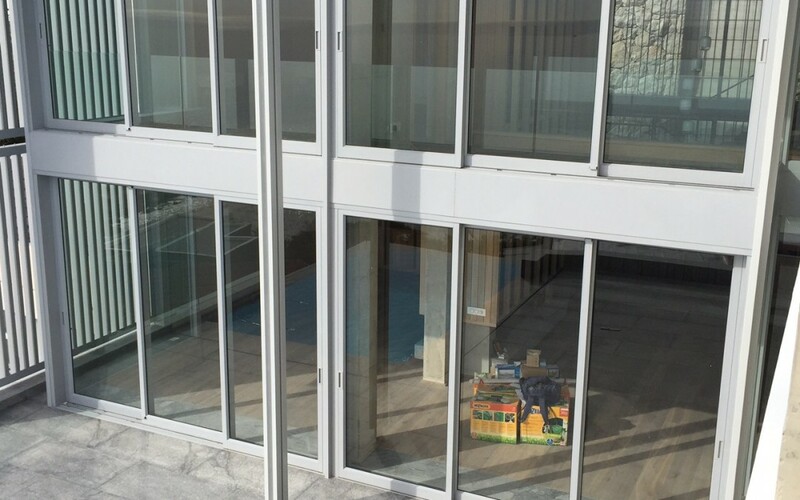 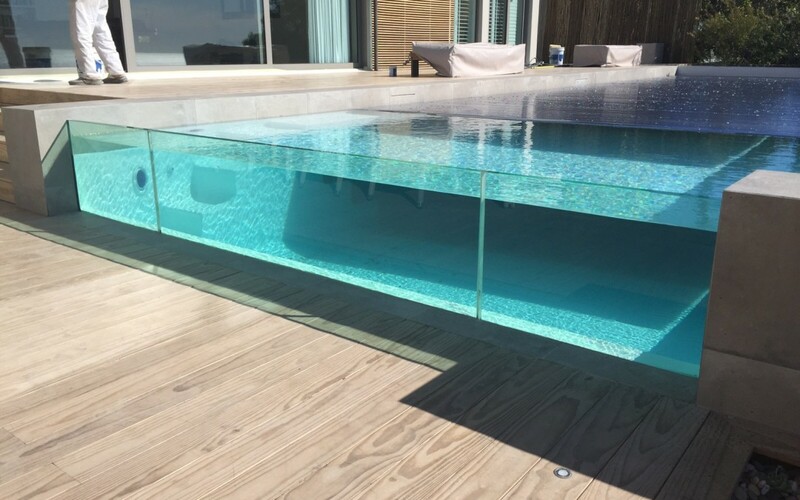 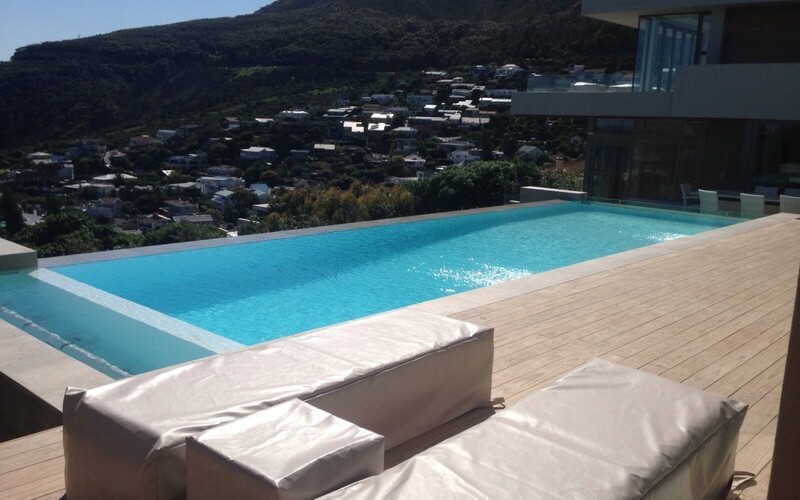 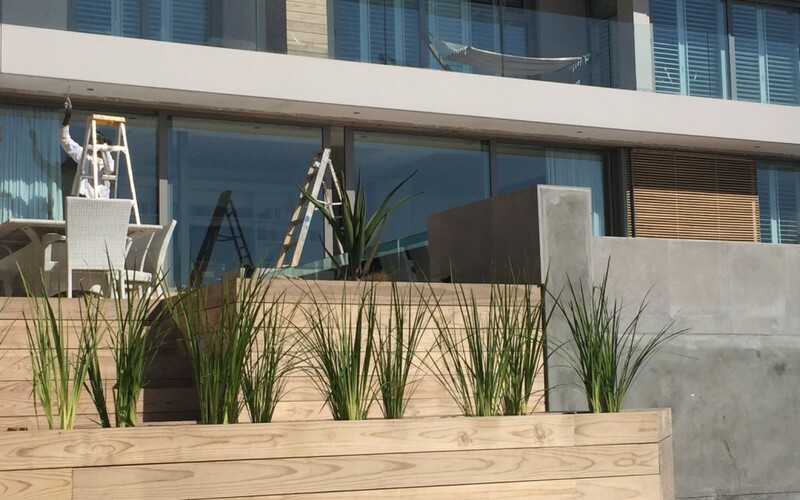 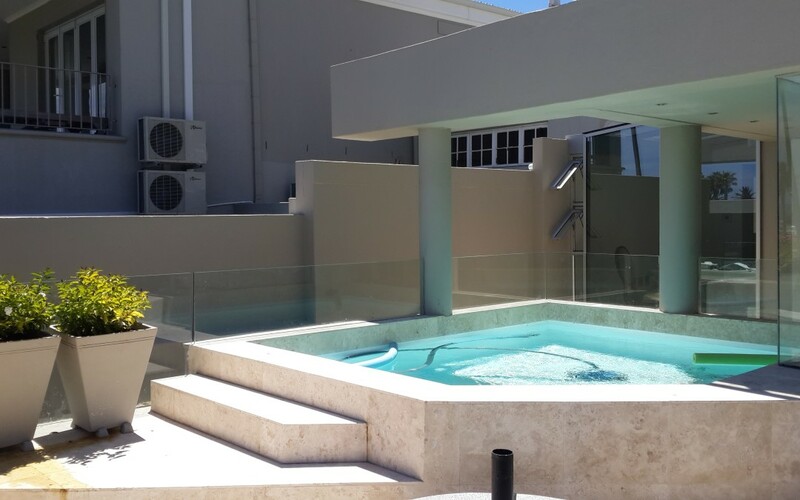 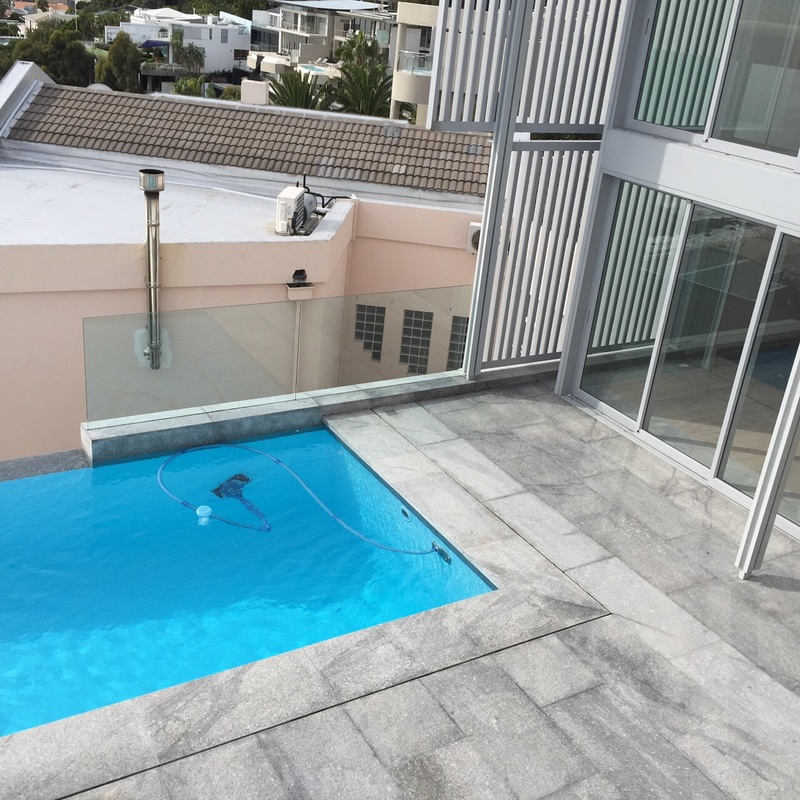 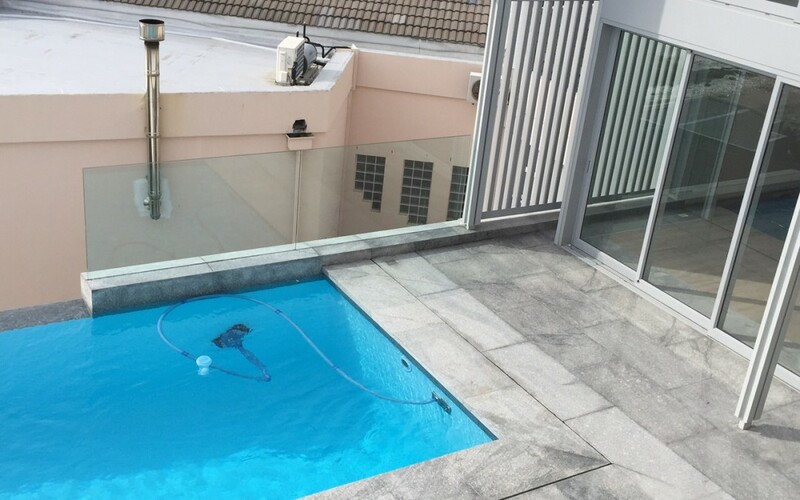 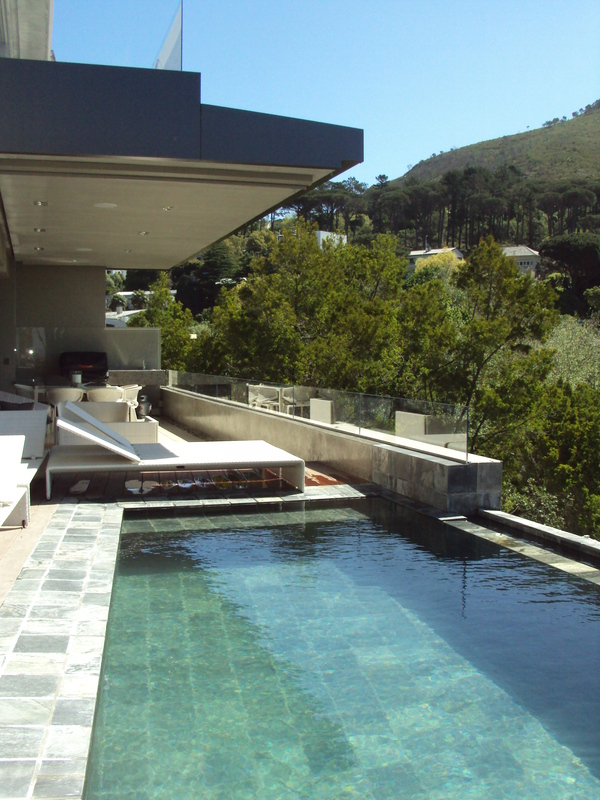 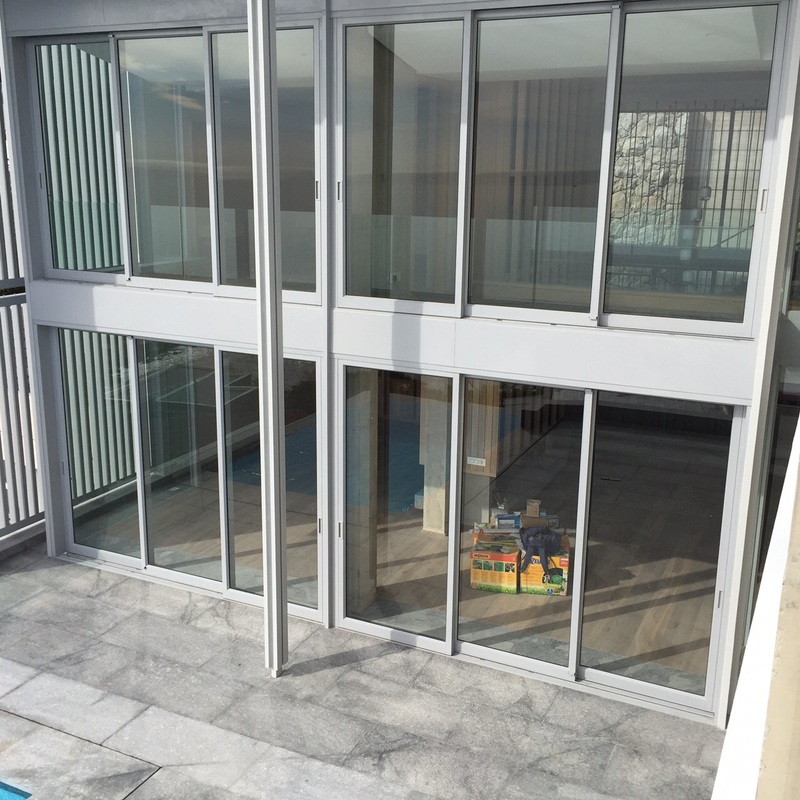 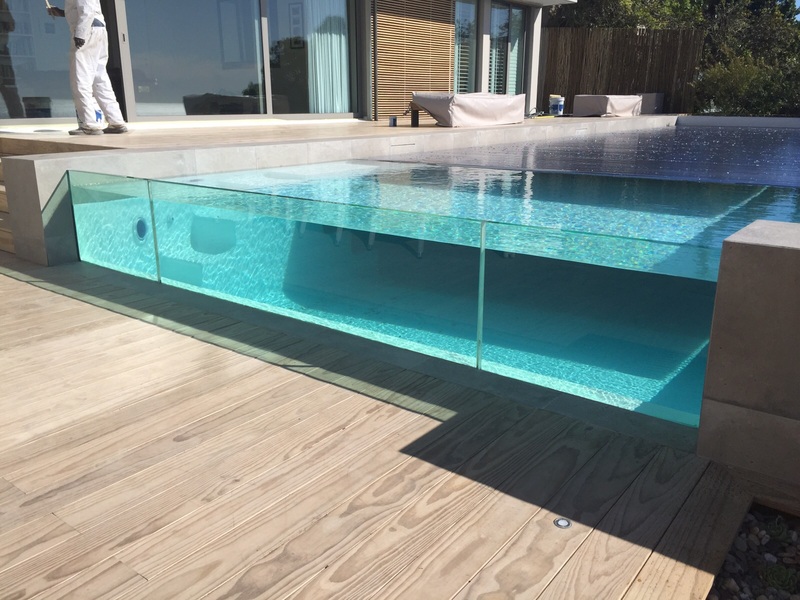 Pool glazing and frameless glass balustrades. 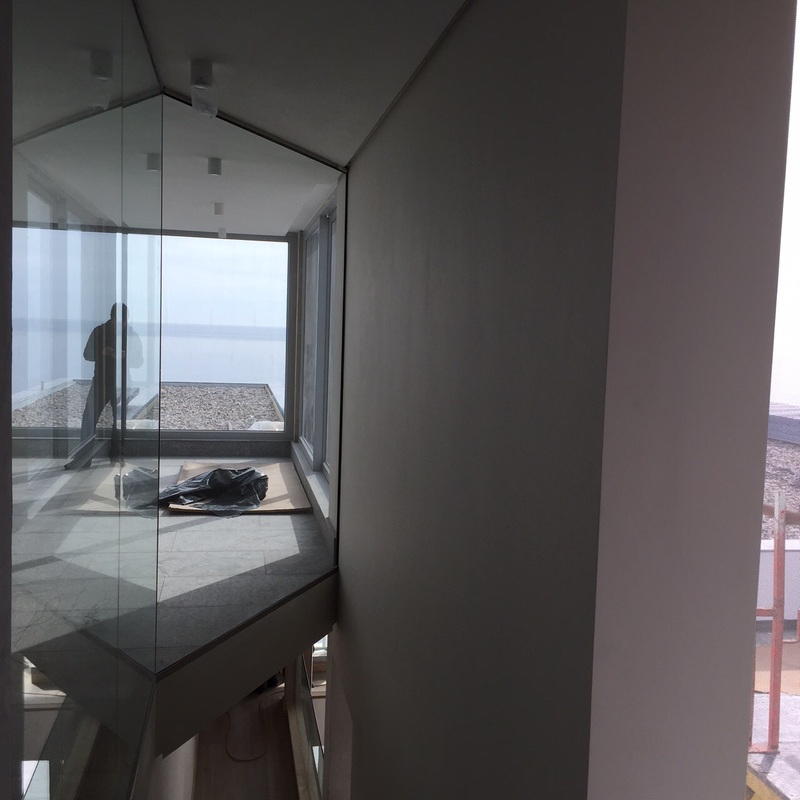 Lift shaft cladding and various glazing. 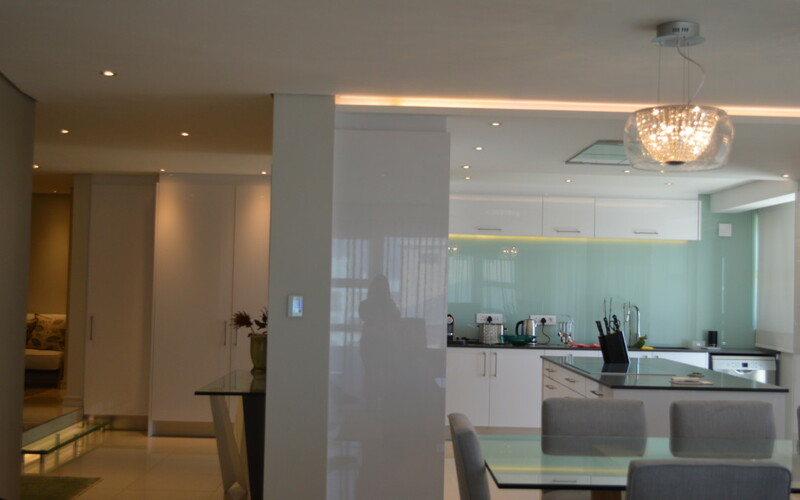 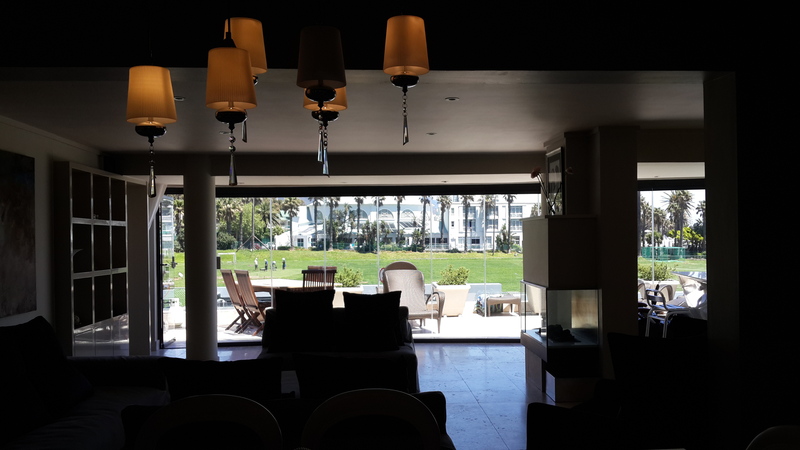 Complete renovation and project management.